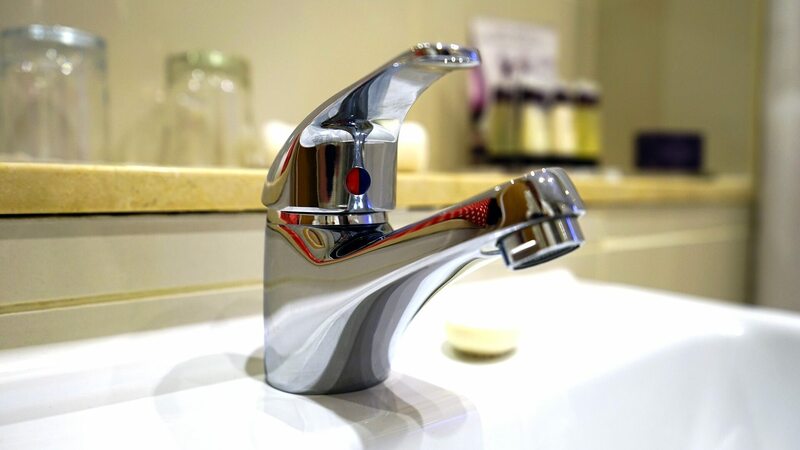 From a simple leaking tap all the way through to a high-end heating system, luxury bathrooms to servicing your existing system’s Higgins have an engineer near you. Call us today to book an engineer visit or to arrange a quotation or complete the brief contact form by following the link below. Our team of highly skilled, time served, gas safe registered engineers, operate in a safe and professional manner and are approved members of WIAPS (Water Industry Approved Plumbers Scheme). All carry the appropriate qualifications, insurances and regularly attend manufacturer product training courses to ensure their knowledge is fully up to date. 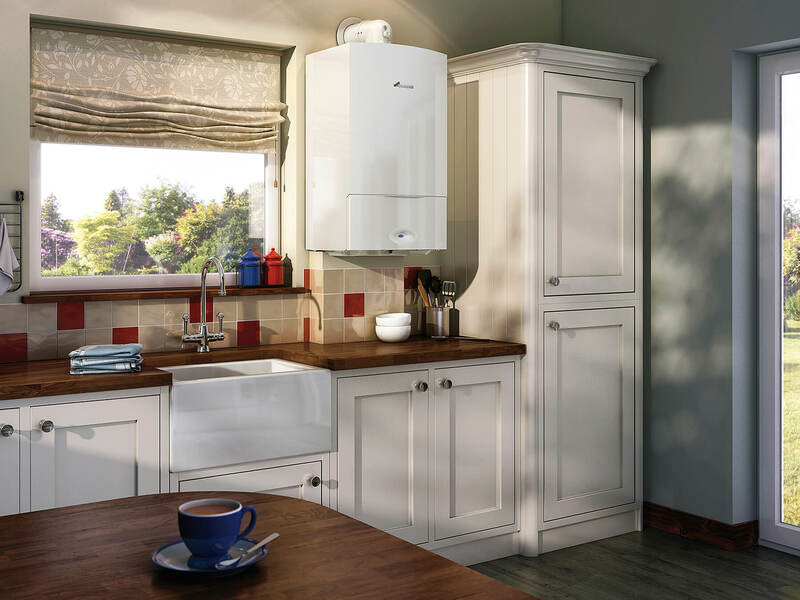 Our team of highly skilled time served gas safe registered engineers operate in a safe and professional manner and are approved members of WIAPS (Water Industry Approved Plumbers Scheme). All carry the appropriate qualifications, insurances and regularly attend manufacturer product training courses to ensure their knowledge is fully up to date. We offer maintenance contracts which provide a bespoke service with the appropriate levels of support. (An excellent option for landlords and Local Authorities, Housing Associations etc).